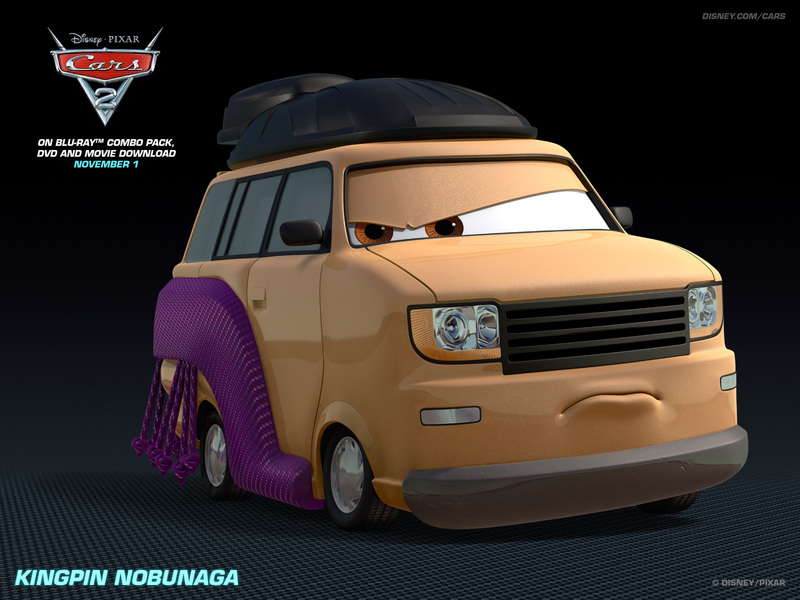 Kingpin Nobunaga. . HD Wallpaper and background images in the Disney Pixar Cars 2 club tagged: cars 2 wallpaper. Mater: Is So Much Mehr Than Just A Tow Truck!